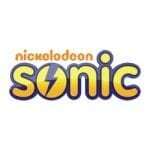 ‘SONIC’- a fast-paced channel of Viacom18, exclusively conceived to bridge the gap between the kids and the youth channels. 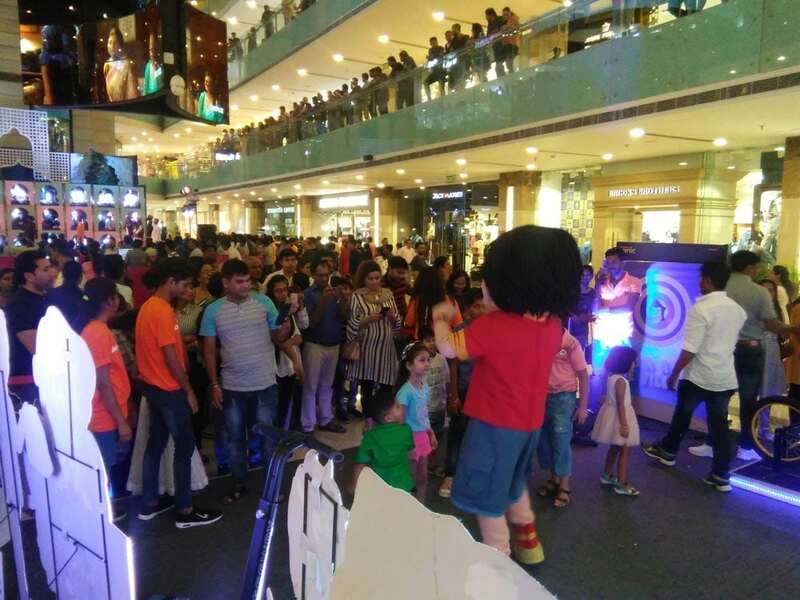 Nickelodeon Sonic decided to conduct a mall activation to promote their show “Shiva” among the kids. 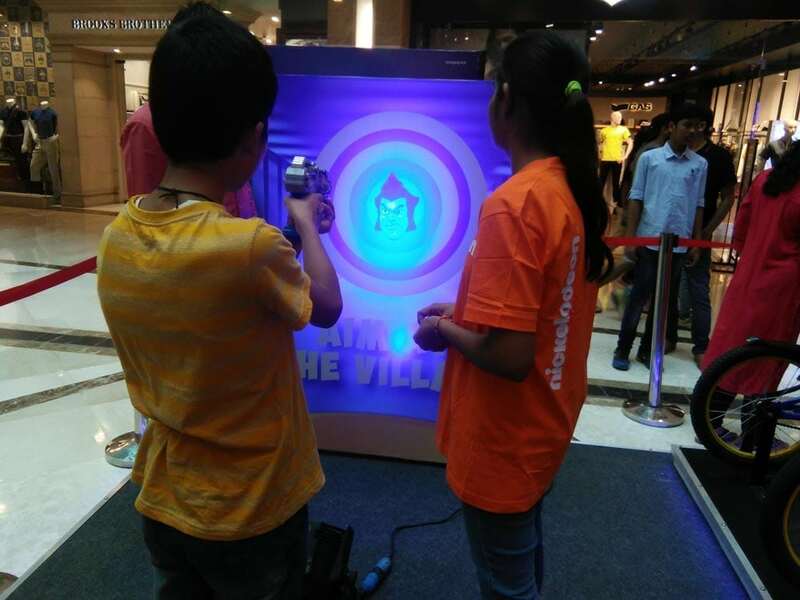 Sonic Shiva Gizmo Gang Contest powered by V- Mart was conducted in two cities- Mumbai and Delhi. 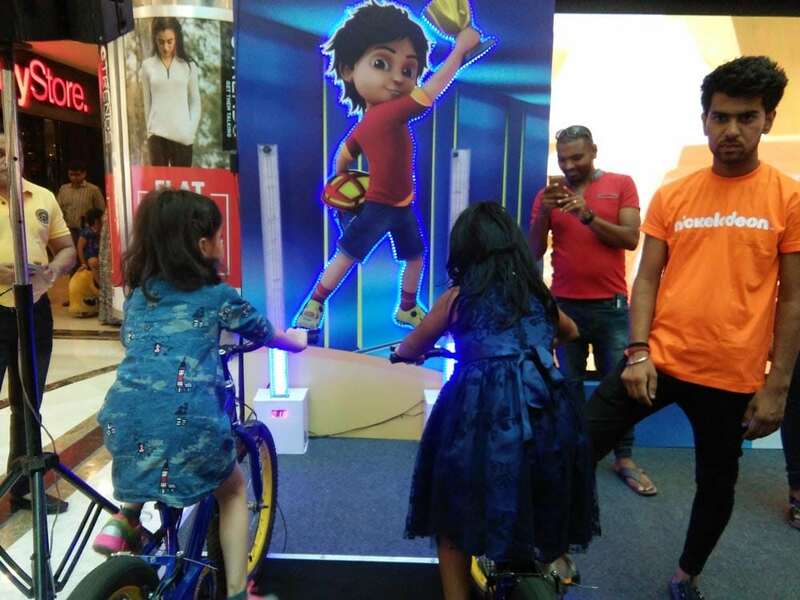 The setup was made by our team in Oberoi Mall and Ambience Mall respectively. 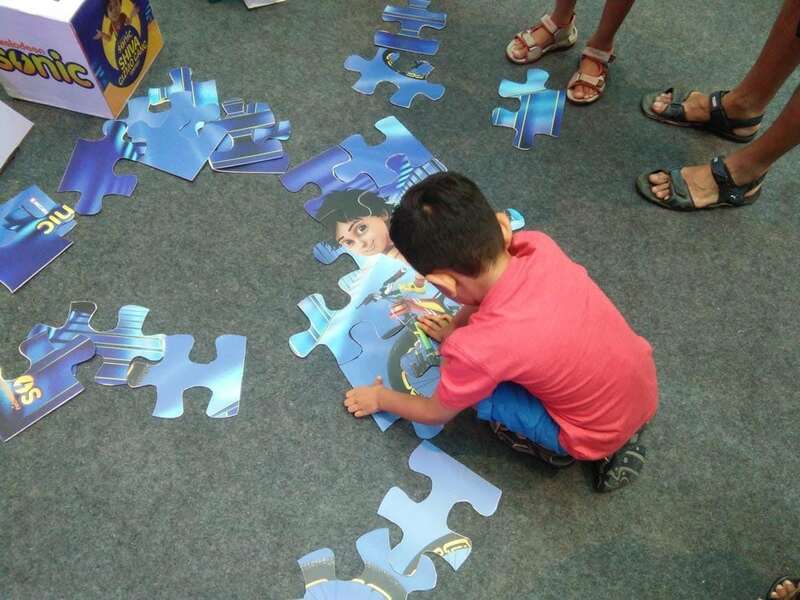 The arrangement included four games and a photo booth which delivered instant photograph. 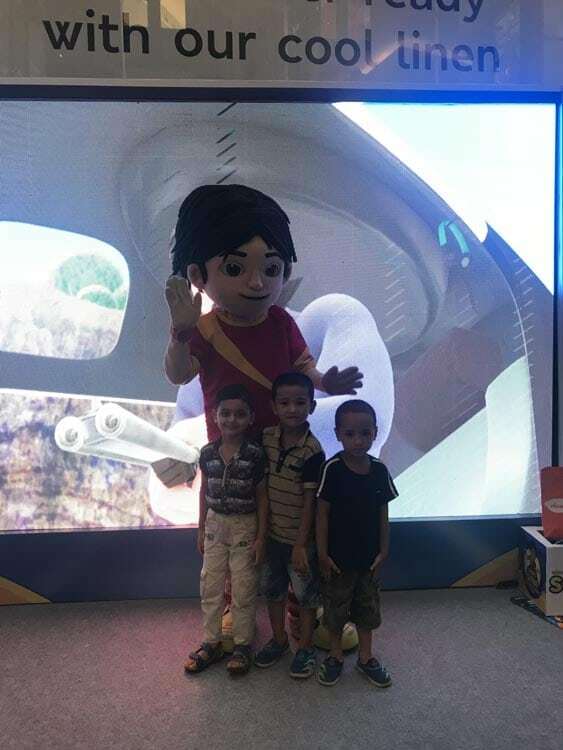 Our promoters, emcee and Shiva mascot welcomed and interacted with the kids to create a fun filled evening for the young ones.